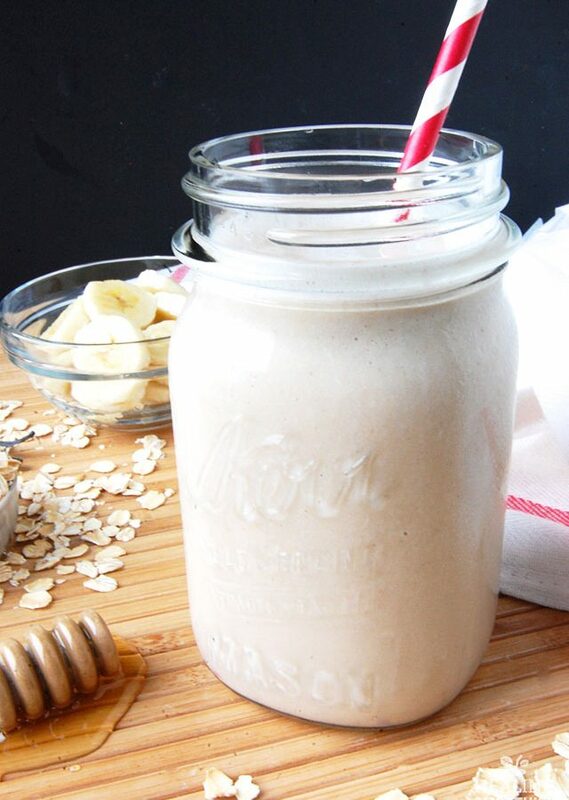 Oats for breakfast are probably more familiar in a bowl of hot oatmeal, rather than blended into a smoothie. 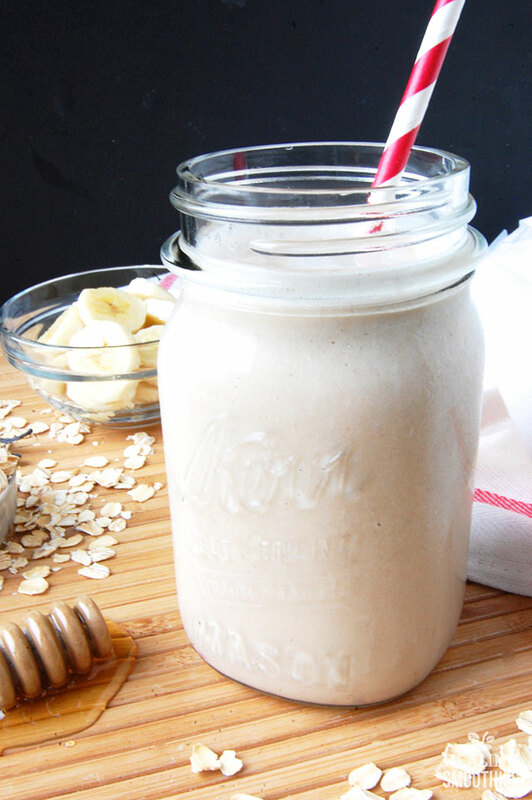 But oats work wonderfully in smoothies, lending a thick and creamy texture while also providing protein and fiber. 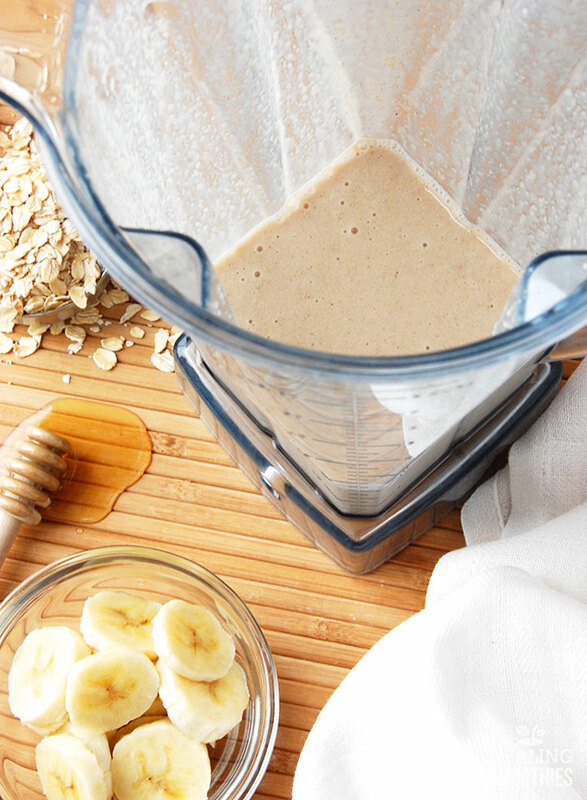 Adding oats to your morning smoothie makes a quick, well-rounded breakfast that will also leave you feeling full. This smoothie is ideal for hurried mornings before school, or for breakfast on the way to work. 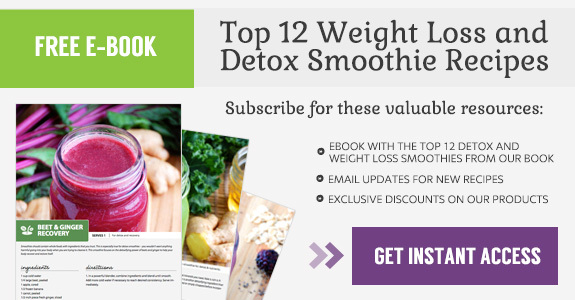 There are several different ways you can add oats to your smoothie. The first option, the most obvious, is to add the old-fashioned rolled oats straight to the blender and let the blender do its job. Another option is to first grind the oats in a spice grinder to break them up – I find this option to be helpful if you do not have a powerful blender. The third option is to soak the oats for about ten minutes in whatever milk or liquid you are using for the smoothie, to soften the oats. I prefer the third option but you can choose whichever way works best for you. The health benefits of oats are often associated with losing weight. Their high fiber and protein content help you feel fuller for longer, and oats contain low levels of fat and calories. Other breakfast foods that are high in sugar and fat may spike your blood sugar for a little while, but then you feel hungry again an hour later. A smoothie such as this one with a healthy combination of whole wheat and fruit provides the proper satiating nutrients. Oats can aid in lowering LDL, or “bad” cholesterol levels. Oatmeal contains soluble fiber that reduces the absorption of cholesterol into the bloodstream. In addition, eating whole grains such as oats can lower the risk of cardiovascular disease. Oats also supply your body with iron, magnesium, and manganese. 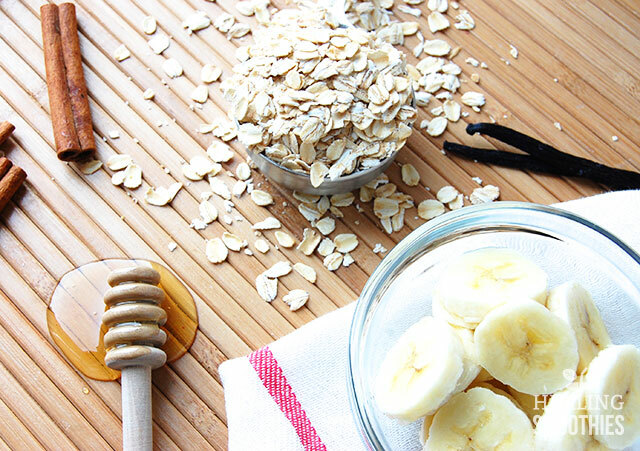 The slow-burning carbs found in oats are great source of fuel for your morning. 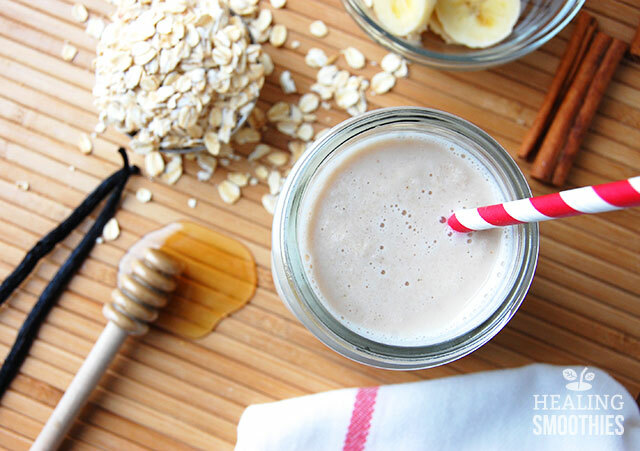 Blend oats with some fruit, honey for sweetness, and a dash of cinnamon for a drink that is both healthy and tasty. What you’ll get is a delicious way to add fiber and energy to your body first thing in the morning. 1. Soak oats in the milk for 5 minutes. In a large cup (if using an immersion blender) or a blender, combine all of the ingredients and blend until smooth. Add more milk if necessary to reach desired consistency. Serve immediately.